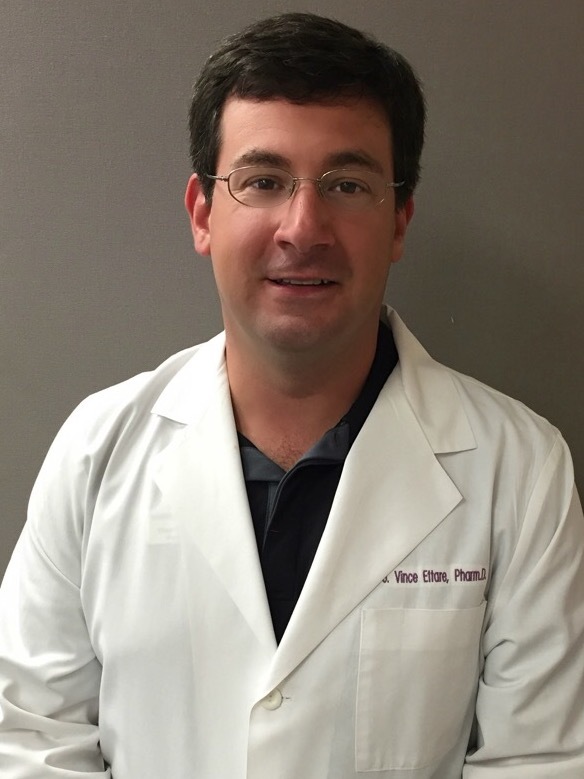 One of our pharmacists, Dr. Vince Ettare, received his fellowship training through the American Academy of Anti-Aging Medicine (A4M). 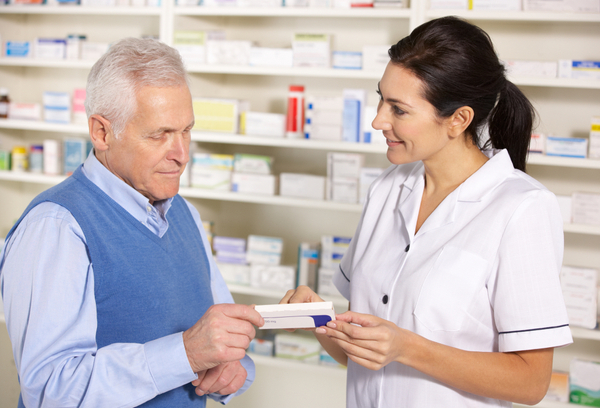 Being the only pharmacist to receive this education in Lynchburg and surrounding areas, our pharmacy offers consultations by appointment to review aging symptoms as it relates to hormones. We can facilitate lab testing as necessary and by working with your provider, can help you to figure out the root cause instead of simply treating symptoms. Ask about setting up an appointment to get your life back on track. 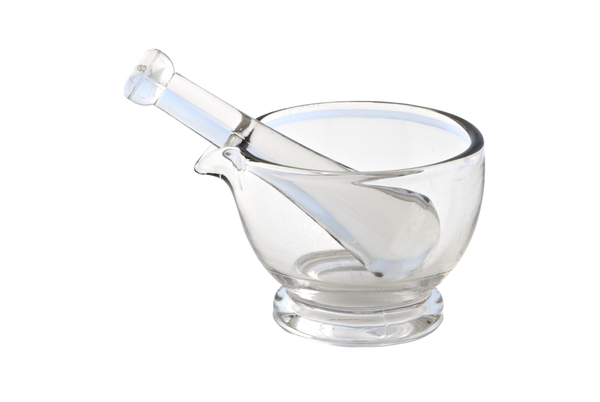 Click here for more information on compounded medication. All of our compounded medications are shipped (standard shipping) or delivered to the local Lynchburg area at no charge to the patient. In addition, patients with manufactured, retail medications may qualify for free shipping or delivery if they are filling 6 or more medications at a time. Delivery pricing is at the discretion of the pharmacist and exceptions to this policy may be available upon request. Please contact us for more information! Our autofill program is highly customizable and takes the burden off of the patient having to remember to fill their medications on time. We will automatically fill the medications you request prior to the anticipated date that your current supply will be depleted. You can customize this option to receive messaging from us via email, text, phone (or all of the above!) to remind you to pick up your medications when they are ready. 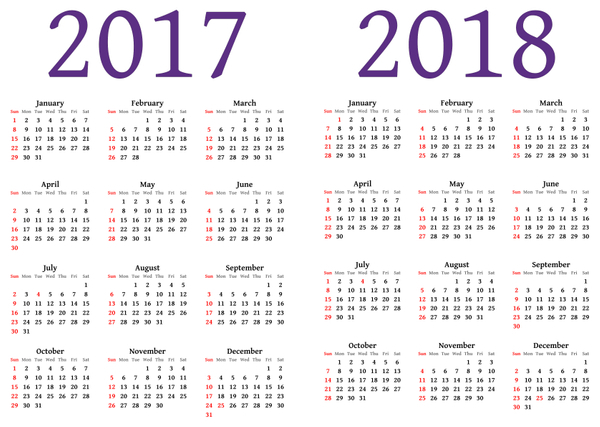 If you are like most of us, you have always wondered why you can't just stop at the pharmacy once per month and get all of your medications at the same time. With us, you can! Our smart fill program combined with our autofill program allows us to get all of your medications on the same schedule so that you can get all of your medications at the same time (some exclusions may apply). For more information on the Smart Fill program, please call 434-237-MEDS (6337) and ask for our Smartfill technician. 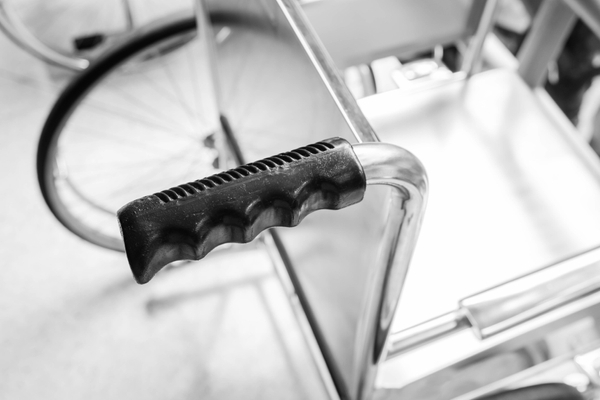 We offer a wide variety of Durable Medical Equipment in store and have the ability to order additional offerings on a patient by patient basis. We can bill Medicare and other insurance companies. Our services include setup and delivery to your home if necessary. Please call us for more information. 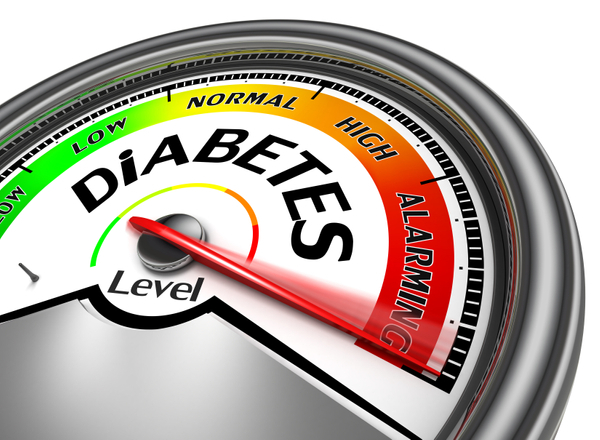 Navigating a diabetes diagnosis can be incredibly difficult. 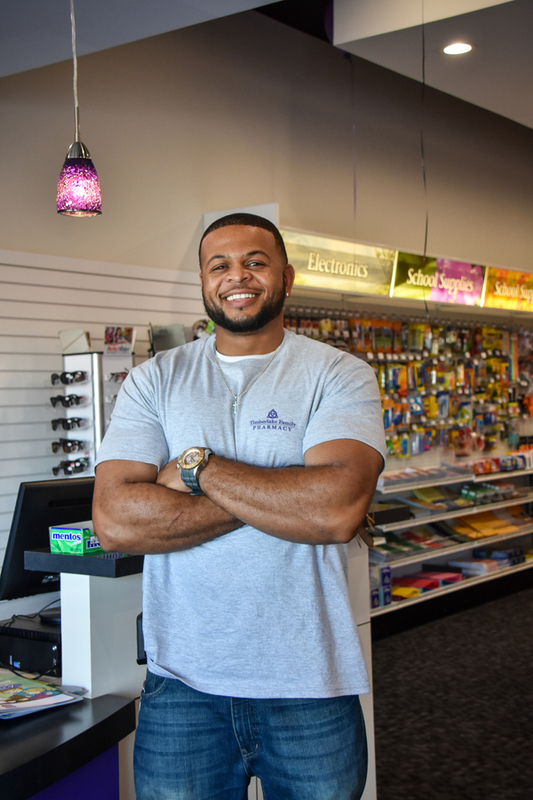 Our pharmacists are here to ensure that you have the best education and knowledge of all contributing factors and the information you need to make healthy life choices. Please contact us to schedule your appointment with one of our pharmacists! Smoking has been shown to be a very dangerous lifestyle choice. 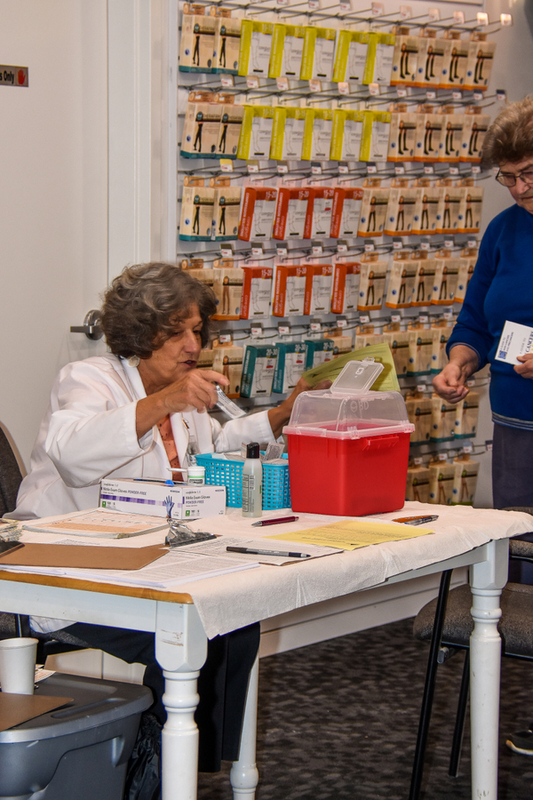 When you decide to quit, our pharmacists are available with one-on- one consultations, a knowledgeable staff, and options catered to individual needs. We will follow up with you to help keep you on track to fulfilling your goals. 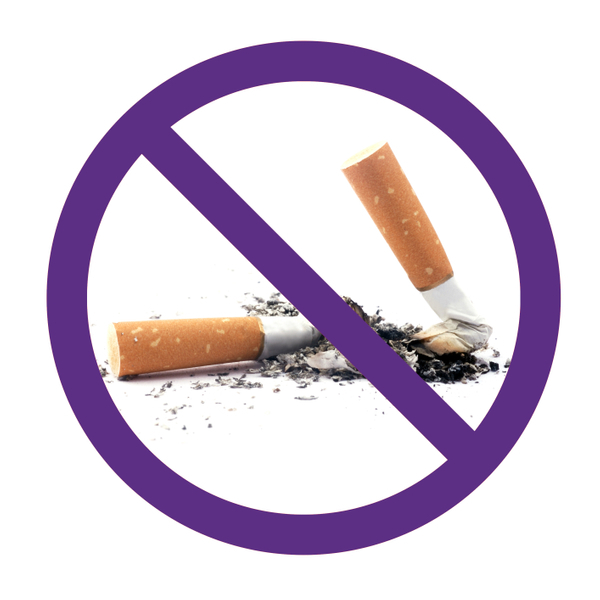 Please contact us to schedule your smoking cessation appointment! Our pharmacy has an entire department dedicated to following up with our patients regarding their treatments. Our knowledgeable nursing staff checks in with patients throughout their course of treatment to determine progress in therapy as well as to ensure that each need is met. Just another way that we put our patients first.